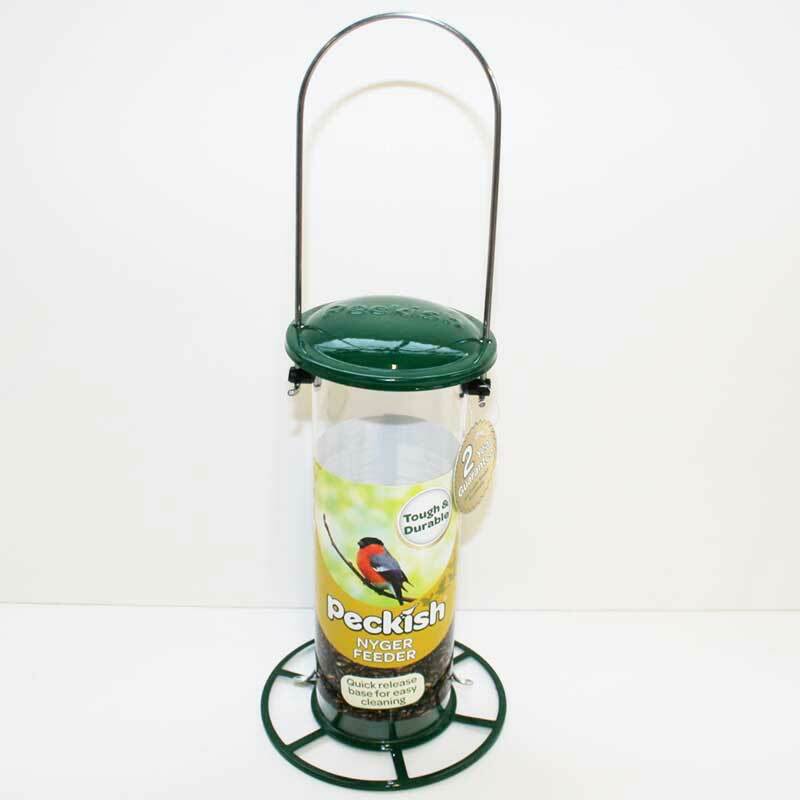 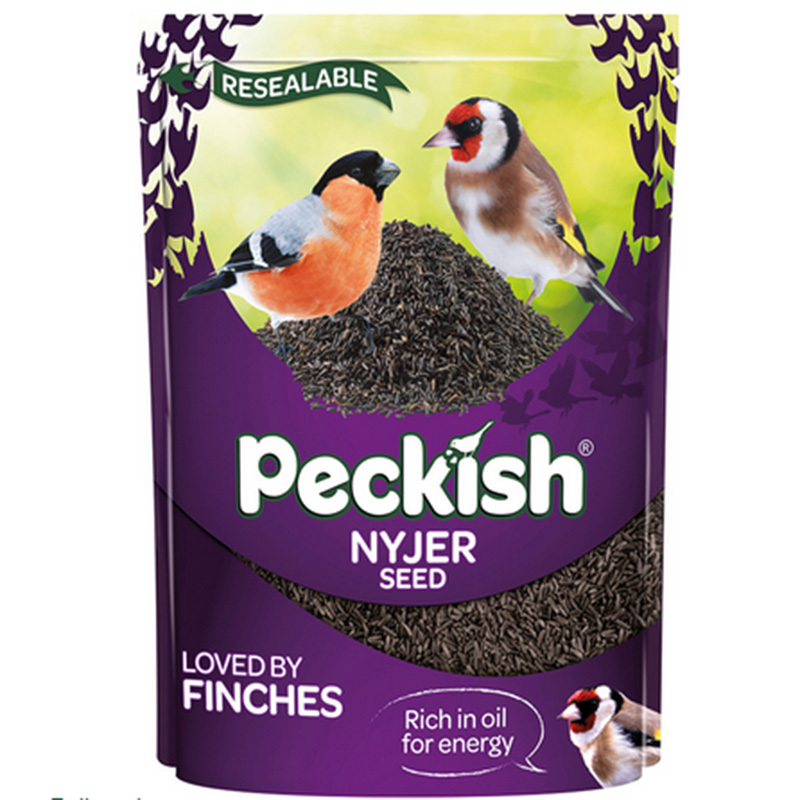 A favourite garden bird food for wild finches and smaller beaked birds. 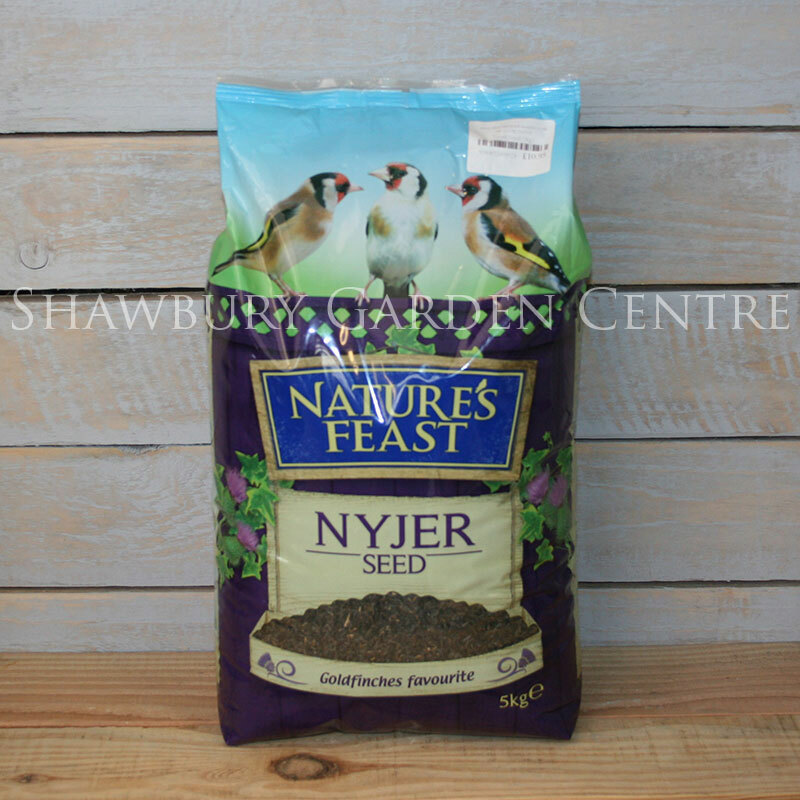 Nyjer seed should be fed through a specialist nyjer seed feeder for best results. 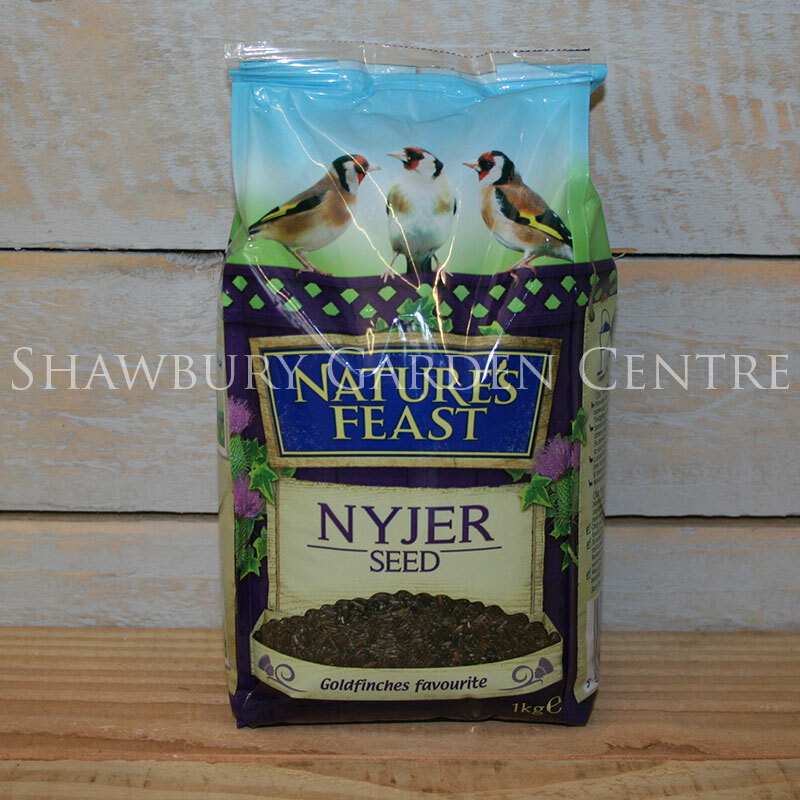 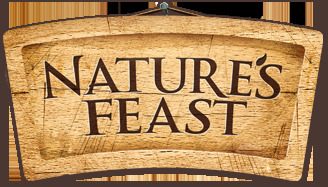 If you would like further information about Nature's Feast Nyjer Seed, please contact our garden centre at Shawbury just outside Shrewsbury in Shropshire, by calling 01939 251315 or emailing.